Model avalible in STL format for prototyping. Geometry is healed, and fixed all the bad with Netfabb All my models are designed by Matrix 8.0 with Rhino 5 Tiger, Dragon , Dog ... and human using Zbrush You can check out my other products by clicking on the author name trantuan Any questions? Please contact me. 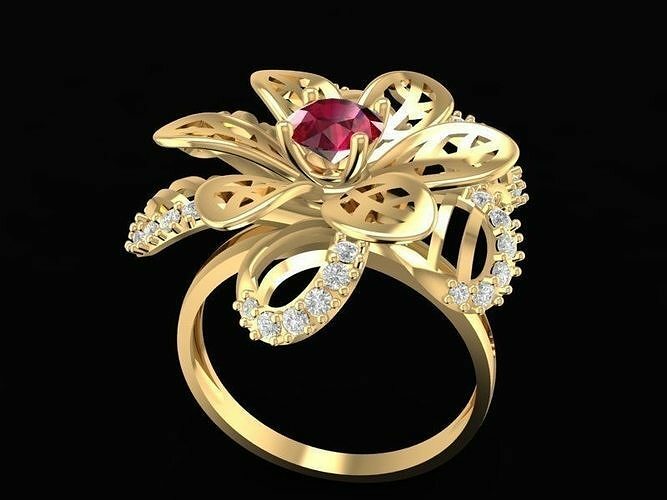 My whatsapp +84 969 6666 42 My web www.mautrangsuc3d.com We have more than 100,000 3d models jewelry. 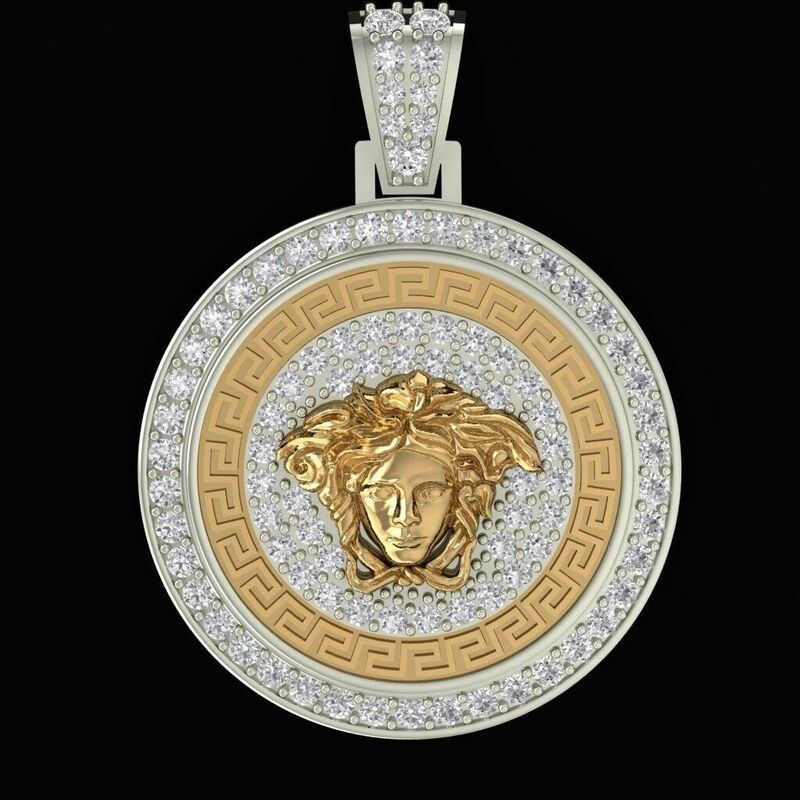 We also manufacture gold jewelry with diamond or cz. Thank you!